Vitamin C is a nutrient that should not be lacking in our diet if we want to have a healthy immune system, as well as help us fight against the formation of free radicals that can cause premature aging of cells and conditions such as cancer. But this ingredient is also key to guarantee the health of our skin, helping us to look much healthier, beautiful and especially young. Do you want to incorporate it into your beauty routine but you do not know how? 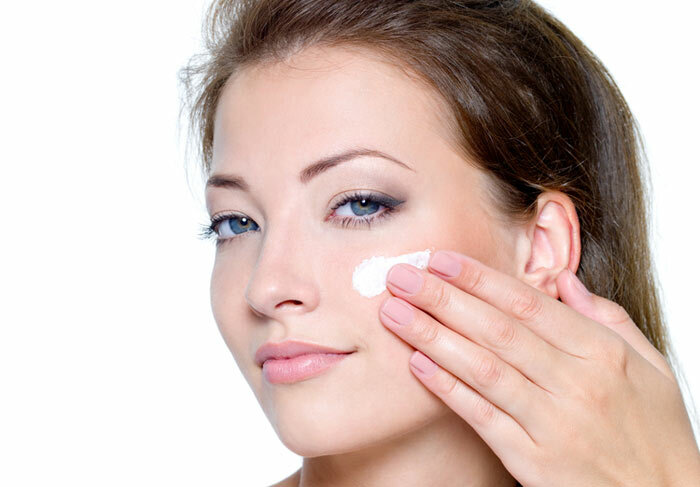 Keep reading, because at Geniusbeauty.com we explain how to apply vitamin C on the face and get the best benefits. People older than 30 years because it contributes to the production of collagen and the fight against premature aging of the skin, which begins to be evident from this age. Those who have facial skin badly damaged by the sun, this can occur in people of any age, even under 30 years. In these cases, the application of this nutrient is also recommended topically. 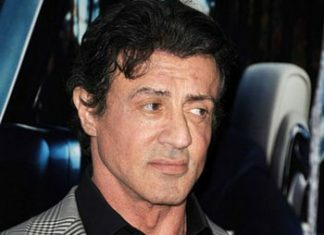 People with opaque skin, with lack of brightness and tired appearance. This nutrient helps improve the appearance of the dermis by fighting these conditions. In people with eczema, allergies, very sensitive skin or too tanned, as well as in areas where there are warts or herpes, the use of products with vitamin C is not recommended. How to apply this nutrient on the face? As we will explain in the following steps, there are different ways to apply vitamin C on the face, however, it is advisable to always do it with a clean face and at night, never during the day. Vitamin C is oxidized with the sun, so when applied during the day its effects would not be as expected, while at night it helps to regenerate the dermis being much more effective and powerful. It should be applied directly on the skin, never on makeup or sunscreens, since in those cases its absorption would be limited. The easiest and most common way to apply vitamin C to the face is through cosmetic products enriched with this nutrient, although in the aesthetic centers you can also opt for professional facials that provide a good dose of this nutrient, providing lightness to our skin. Blisters: they are applied directly on the dermis as a face cream, they offer different concentrations of vitamin C that normally range from 5 to 20% and may include other nutrients such as vitamin E or moisturizing properties. Once opened you must use it within a maximum period of 24 hours or the vitamin will be oxidized, becoming unusable, they can be used daily if an immediate or intense result is sought, or 3 times a week in the case of young skin that wants to maintain health. Serums: vitamin c serum is ideal for oily skin, its light texture allows easy application. These are products enriched with vitamin C that is often used as an intensive treatment for 10 consecutive days, providing luminosity and nutrition to the face. It is ideal for people with skin that is opaque or mistreated by the sun. 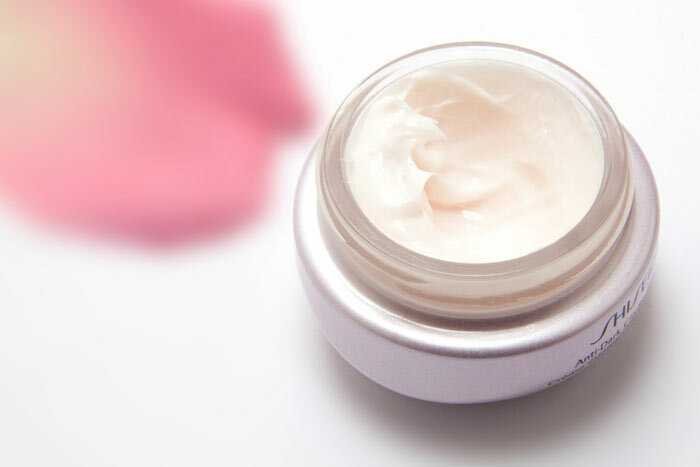 Creams: it is the perfect product for those who want to enjoy the effects of this vitamin in the long term, usually mixed with other compounds that offer moisturizing or anti-aging properties in nourishing creams. Vitamin C powder: this product is mixed with the cream or serum of our preference thus providing all the benefits of this nutrient to the dermis. It is a good alternative for those who feel happy with their line of cosmetics but want to incorporate the benefits of this vitamin into their routine.